Strut Marine, a full-service facility for high-performance offshore boats in Southern California, announced the acquisition of Paul Pfaff Enterprises. 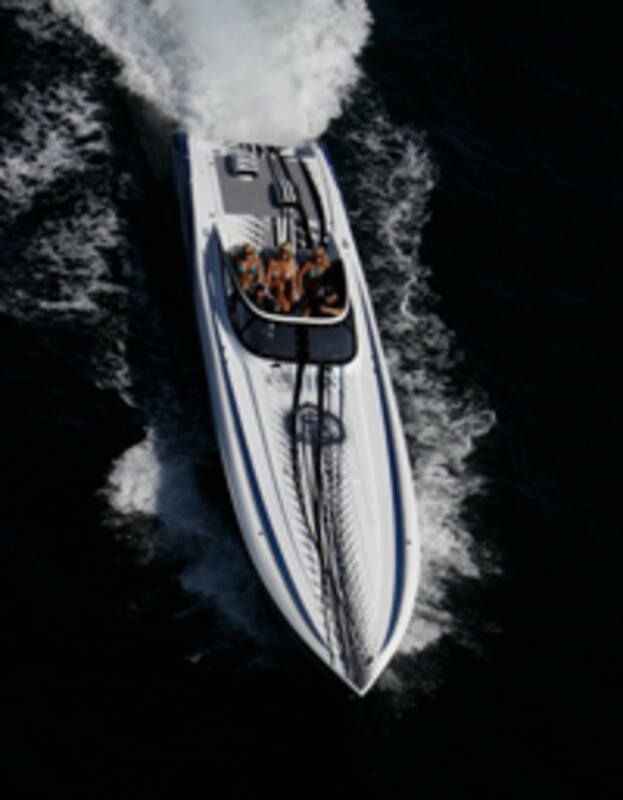 Pfaff, of Huntington Beach, Calif., is recognized as one of the country&apos;s premier builders of engines for offshore performance boats and off-road performance vehicles. The purchase, which was completed on March 31, includes Pfaff&apos;s entire facility for building and testing engines and the company&apos;s performance parts store. Strut Marine, also of Huntington Beach, additionally has retained the services of longtime industry expert Gordon Jennings. "The completion of this acquisition represents a significant step forward in the future growth of Strut Marine," Strut general manager Tommy Gaut said. Strut was founded in 2010 and is owned by Scott Struthers and Geoff Spencer, entrepreneurs with a portfolio of companies in the audio, automotive and marine industries. Strut offers storage, launch and haul services and engine design for high-performance offshore boats.